UIC Faculty Members Strike for Fair Contracts and Quality Education – Gapers Block Mechanics | Chicago. University of Illinois at Chicago United Faculty union members went on strike Tuesday over contract negotiations with the University’s Board of Trustees. 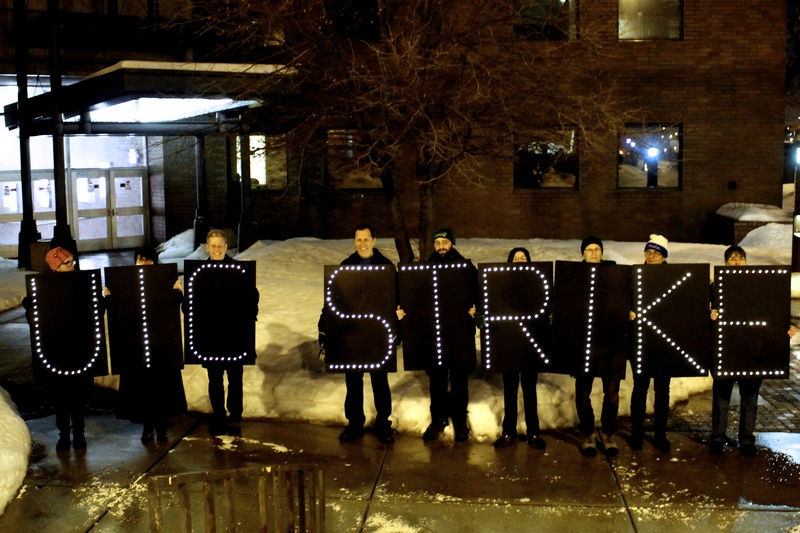 This two-day walkout marks the first faculty strike in UIC’s history.